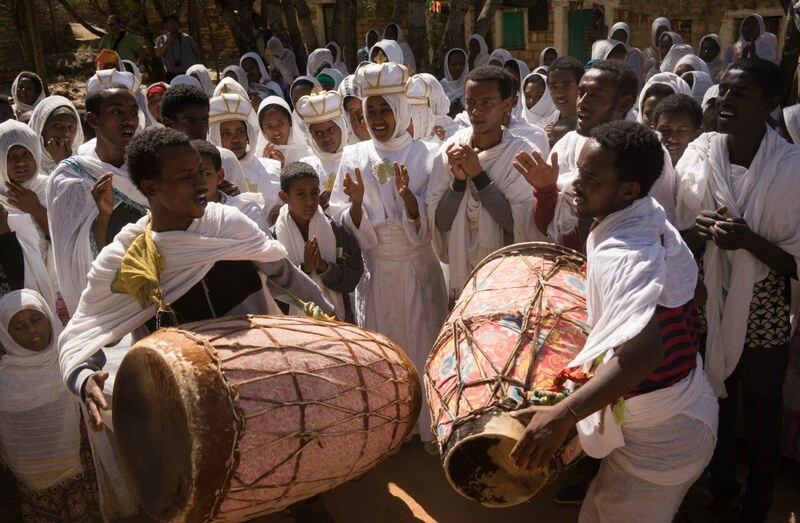 Christmas Day celebrations in Lalibela, Ethiopia's holiest city. This photo essay was the winning entry in the World Nomads Travel Photography Scholarship 2018. 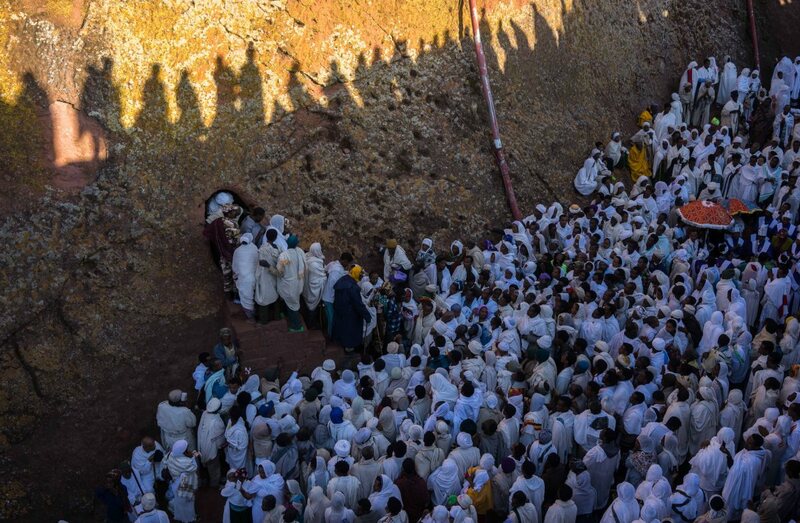 Every year, thousands of people gather on Christmas Day to pay homage in Lalibela, Ethiopia's most holy city. Here, pilgrims prepare to enter one of Lalibela's many rock-hewn churches built in the 12th century as a 'New Jerusalem' after the Muslim Conquest hindered Christians' passage to the Holy Land. Devotees gather to dance and sing songs of praise following a church ceremony. 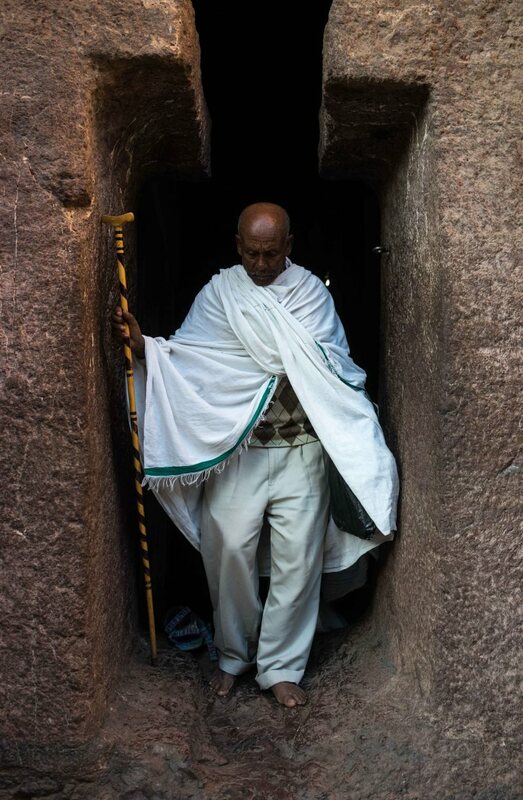 A pilgrim navigates Lalibela's narrow complex of hand-carved churches. 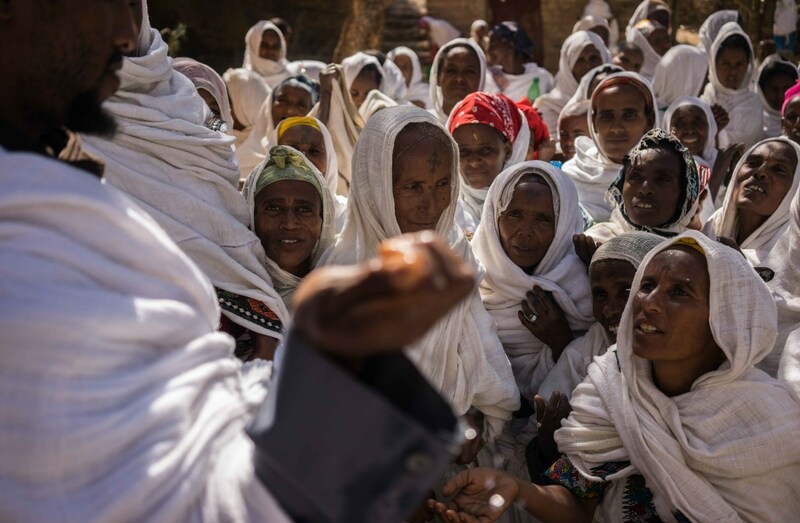 Women await a blessing of holy water from a priest following a church ceremony in Biete Abba Libanos, one of Lalibela's many rock-hewn churches. 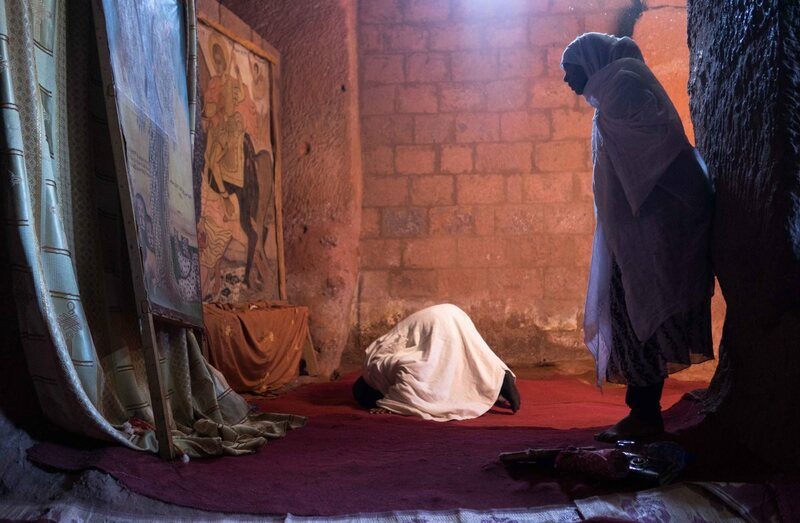 Devotees pray to depictions of saints deep within the inner sanctum of Biete Golgotha Mikael in Lalibela, Ethiopia. Winner of the World Nomads 2018 Travel Photography Scholarship. James has a passion for photographing people and cultures around the world. Stumbling on a Peruvian religious procession in Bologna, Shaun Busuttil learns that Italy is more multicultural than he thought. 2016 Photography Scholarship Winner Felipe Romero Beltran captures ultra-Orthodox Jewish celebrations in Israel. Professional photographer Jody MacDonald can't give you a short-cut, but she can offer some great advice to focus your efforts and harness your passion. When it comes to Africa, different nations can be a lot more susceptible to diseases and recurring outbreaks. Unfortunately Ethiopia falls in this category.